Featuring the tap range from Adora, we are confident that you will find a tap collection that matches your distinctive style. The Planet Basin Pillar Taps combines a stylish lever design together with ease of use and has a minimalist contemporary look to suit any bathroom style. 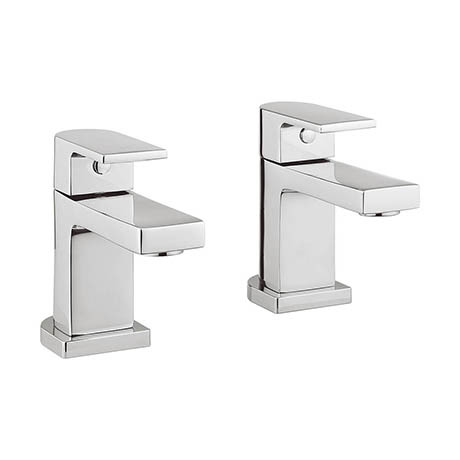 Every tap from Adora combines exceptional good looks with functionality and are manufactured to the highest standards. Water Pressure: Range from a minimum pressure of 0.2bar to a maximum of 5bar. lovely taps match lovely with my new waterfall bath tap, came earlier than expected, very good service.